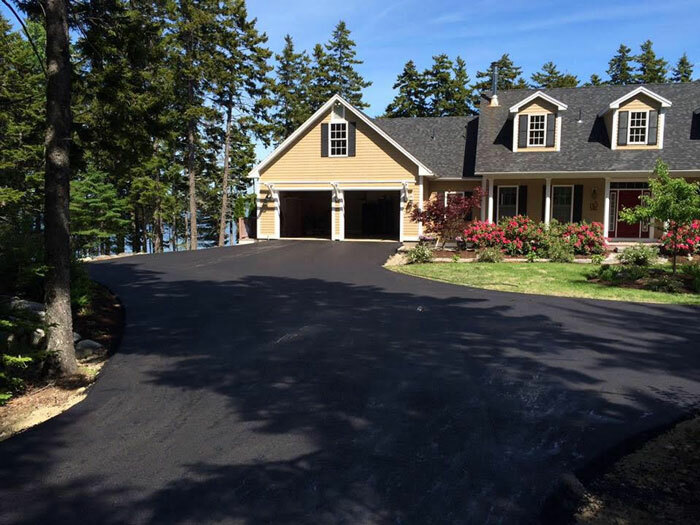 For your convenience, we also specialize in preserving driveways with our top-of-the-line spray sealing and crack filling machinery. 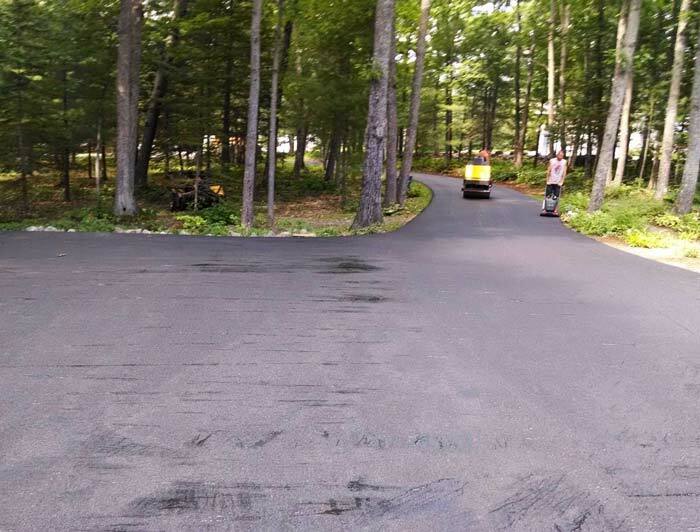 We help extend the longevity of your pavement with our professional emulsion sealcoating services. 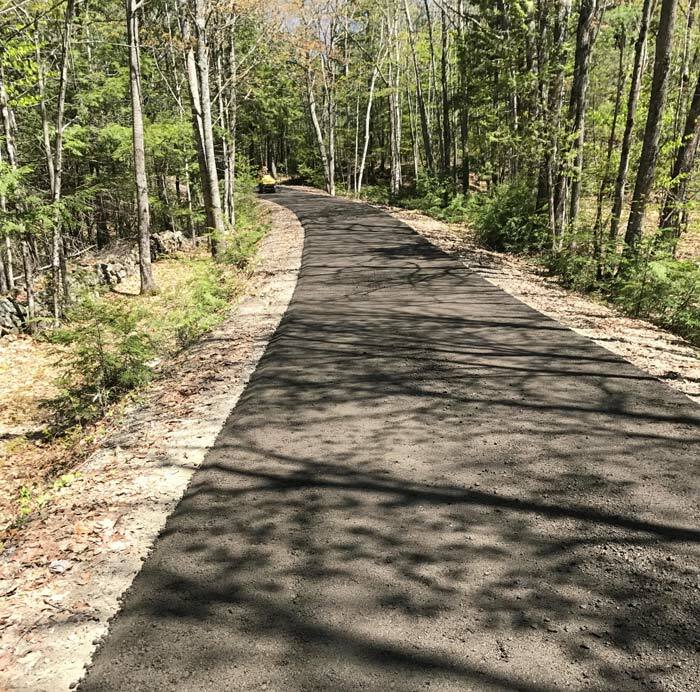 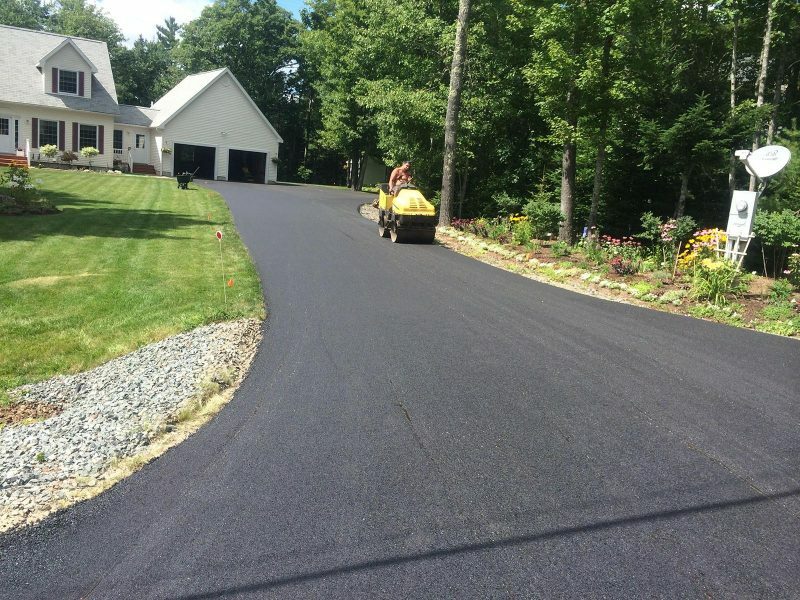 Sealcoating is designed to preserve the binder in the asphalt to combat wear and tear that weather, chemicals, oxidation, and over all aging has on your driveway or parking lot. 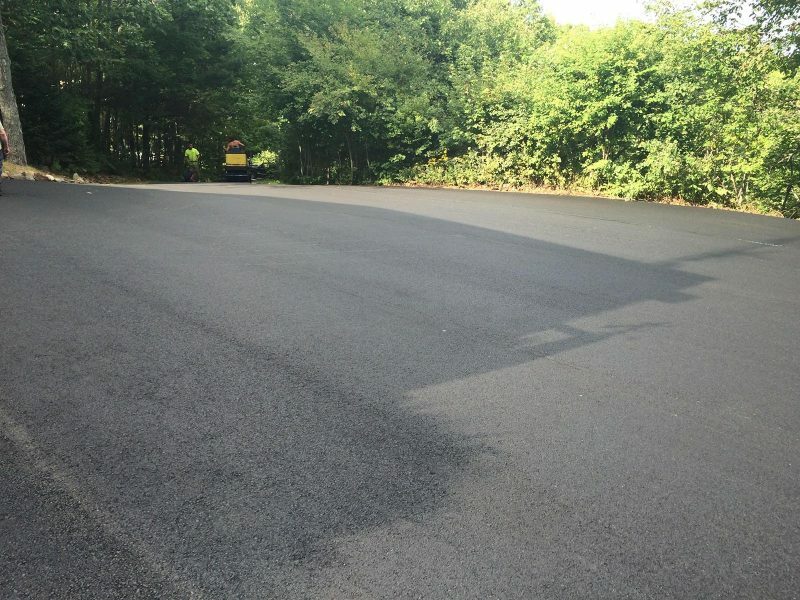 Sealcoating is to keep the water from penetrating the asphalt , breaking it apart, and forming cracks. 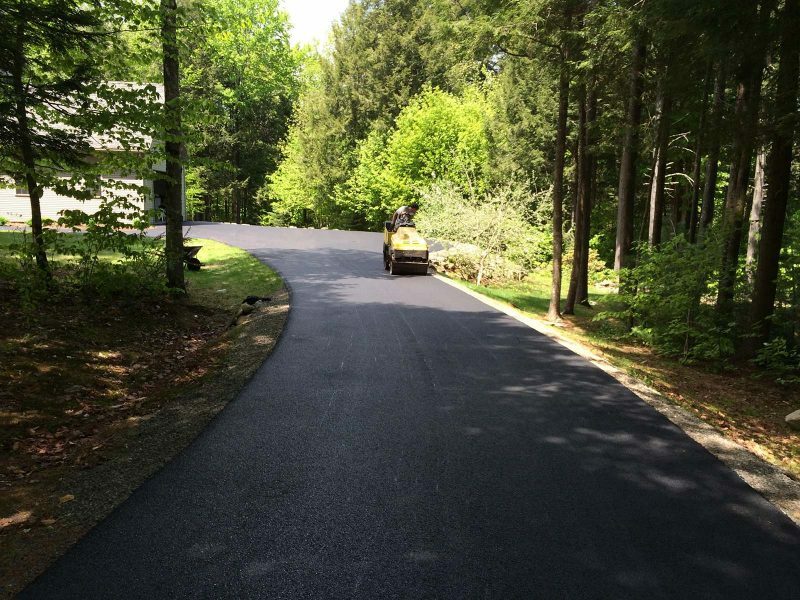 Sealcoating also enhances the appearance of your asphalt and makes it easier to clean and maintain. 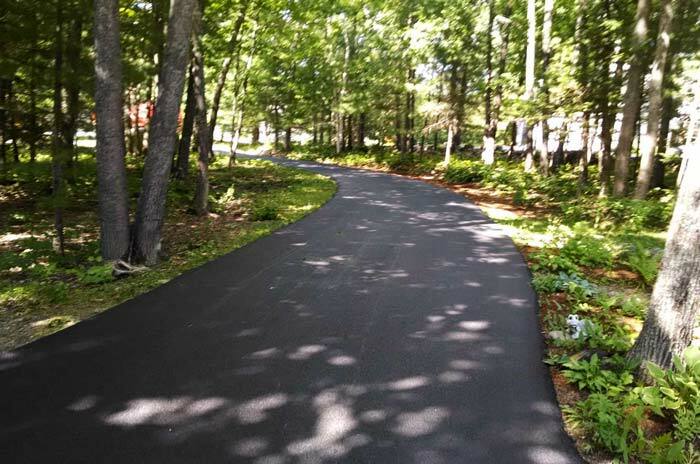 Its recommended to stay off your driveway for 3-5 days after install depending on weather to allow driveway to cure. 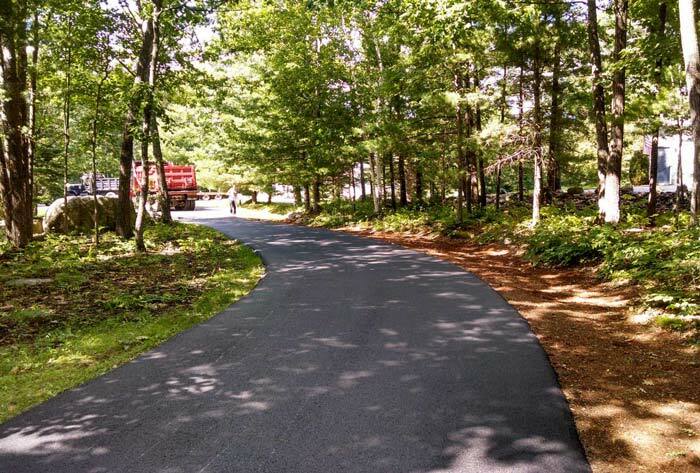 Keep all yard furniture, vehicles, trailers, and all heavy objects off the driveway during curing time. 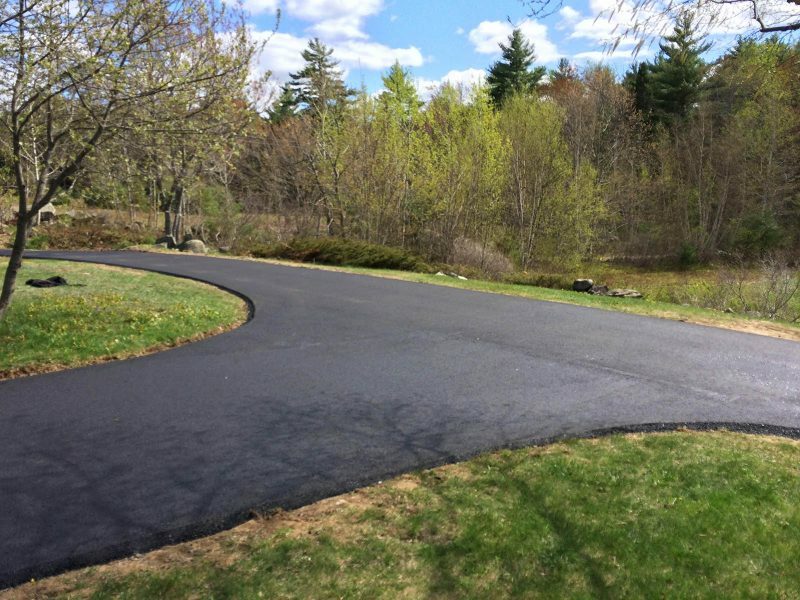 Wait until the following year to seal your driveway and then follow up every 2-5 years of sealing for future depending on weather conditions.